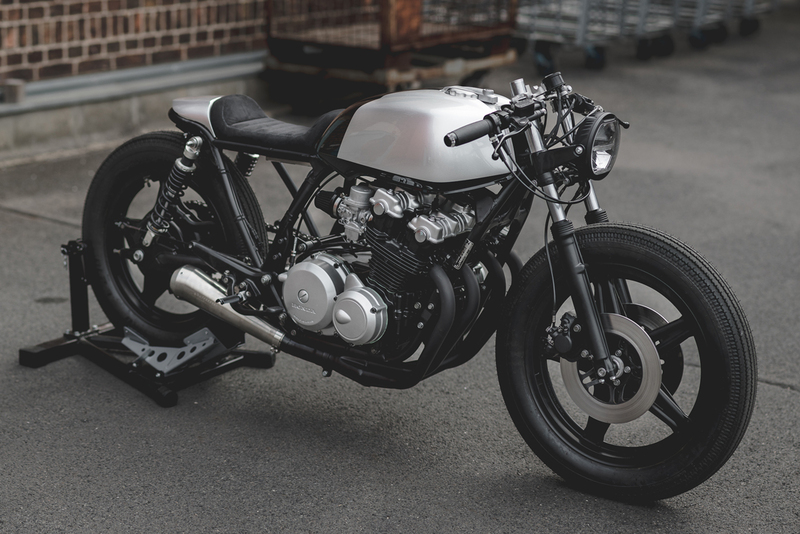 Today we are featuring 1981 Honda CB750 Cafe Racer built by Hookie Co. This is Black Swan. Hookie Co started off this project by ripping all the body parts to check all the body parts are perfect. After that they reduce the frame. Then they add new elements like custom fuel tank, motogadget motoscope tiny speedometer, RFID keyless start system, soft leather seat and small LED taillight. 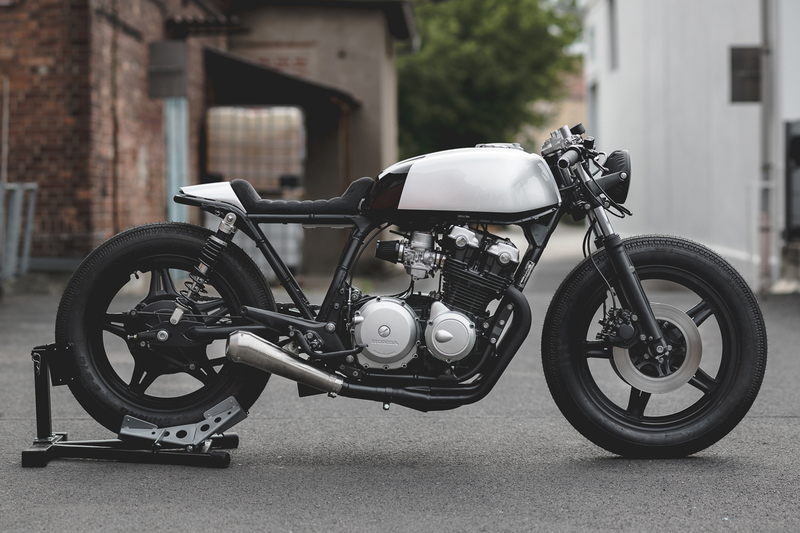 The efforts done on this bike to turn into timeless beauty can be seen through its clean looks.